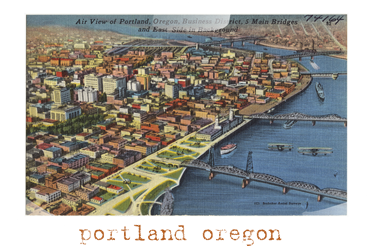 blue mill Screen Print is a family run promotional products company based in Portland, Oregon. Brian and April Bloodgood started the buisness with quality and fair pricing in mind. Despite our humble beginnings, we have gathered a diverse group of clients we love working for! blue mill's shop has the ability to do multi colored images, four color process and spot process to achive just about any logo. We have the equipment to heat press photos or heat seal numbers, and letters for sports team. Embroidery and other promotional items are also available.